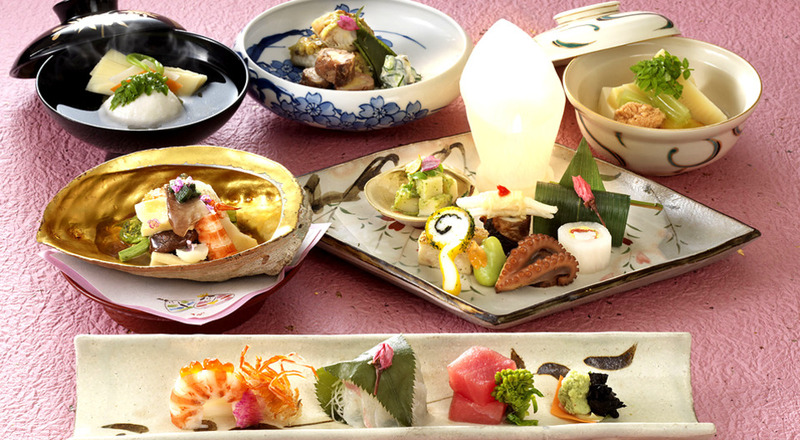 "Ukihashi" comes from the name of a legendary bridge over the Yoshino River in the ancient land known as Yamato. 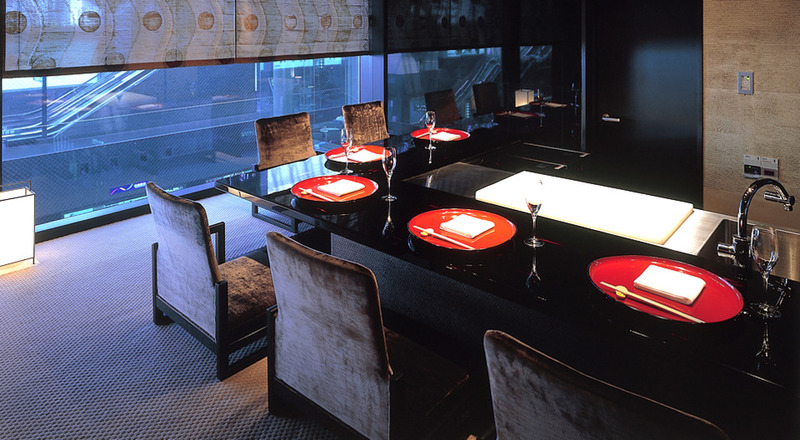 The restaurant's interior however, is modern. 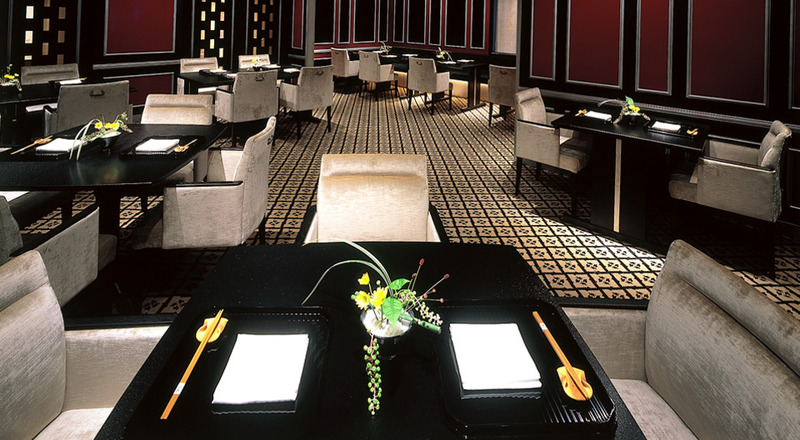 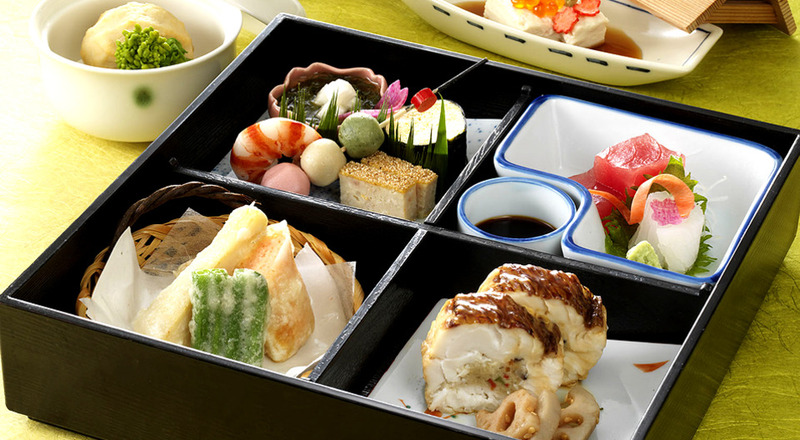 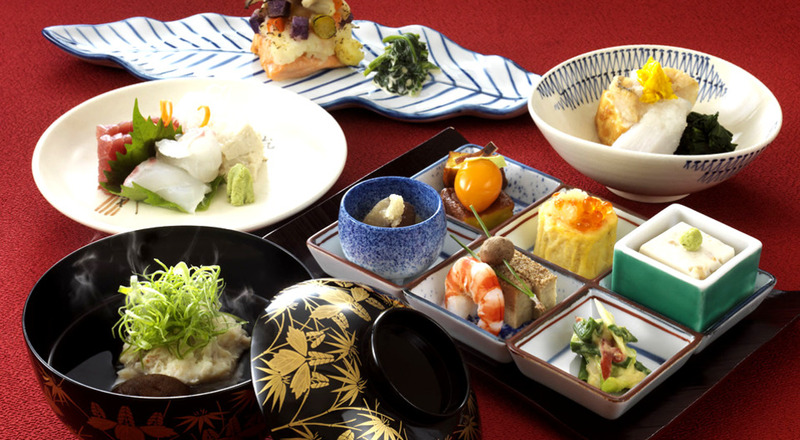 Traditional Japanese cuisine in set courses or a la carte is served here. 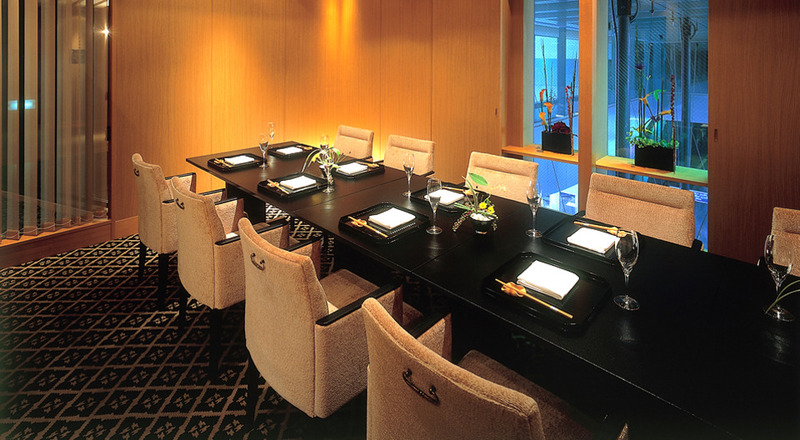 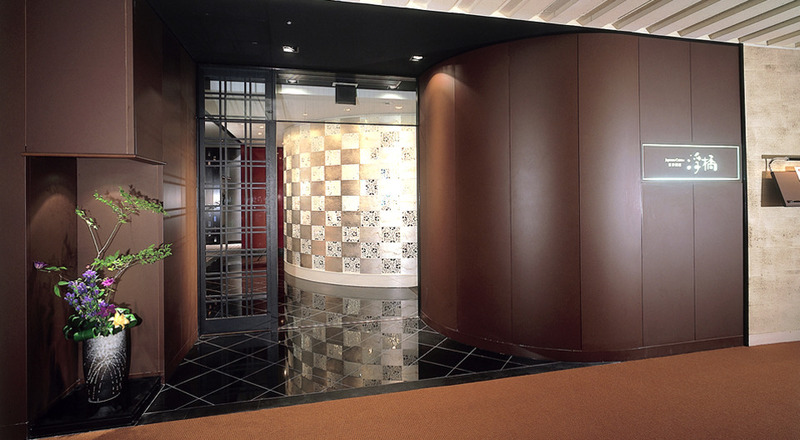 We have private rooms that can seat between 4 and 12 persons.